“I think it was a strange game,” said Hammers boss Pellegrini. 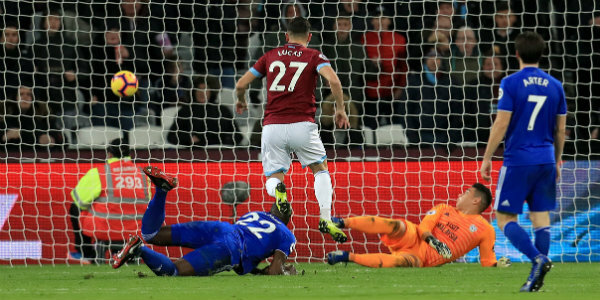 “We started very well, we had clear chances to score, but after that we didn’t make good movement and Cardiff had some shots. “The penalty was absolutely unnecessary, fortunately Lukasz saved it. “When we scored the first goal it relieved the pressure, we played with more freedom and that helped us score the other two goals. “Cardiff are a difficult team, they work very well in the way they like to play. Arnautovic’s injury will be assessed on Wednesday, while Pellegrini also revealed Jack Wilshere was not in the squad due to a problem in his ankle – although not the same one that has sidelined him for much of this season. 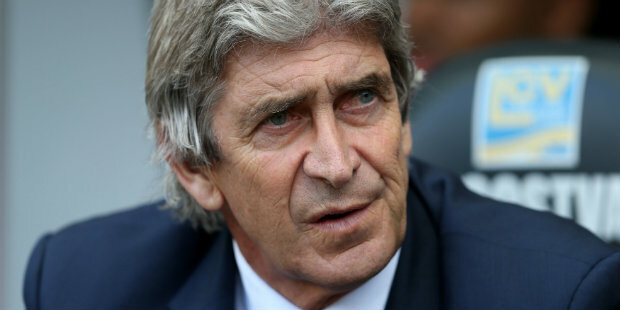 Be the first to comment on "Pellegrini hails Perez but West Ham duo are nursing injuries"